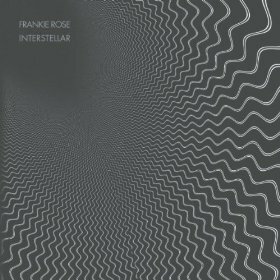 Interstellar is not only the name of Frankie Rose’s second solo album, it’s also a perfectly appropriate descriptor. Formerly of the Dum Dum Girls, Vivian Girls, and Crystal Stilts, Rose sets out on some new stylistic territory here, and it’s all outer space. The title track kicks things off with a lush synth bed and Rose’s reverberant vocals. Then the boomy drums and wordless vocals send the song rocketing into distant galaxies. 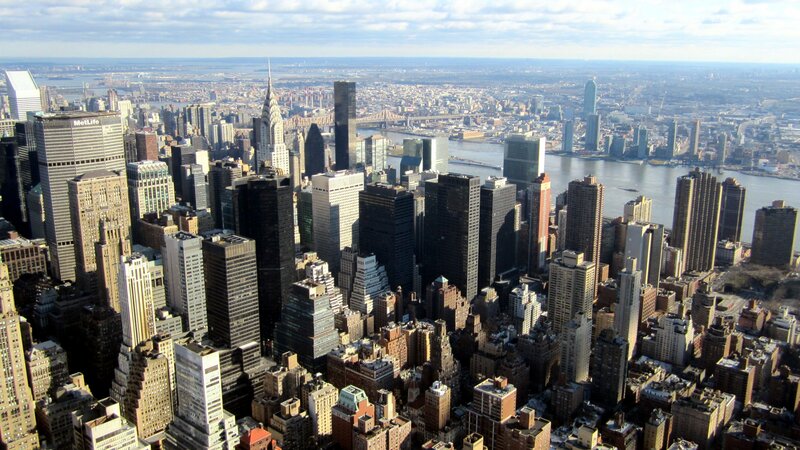 You can practically see the stars stretch in front of you. It’s a shimmery affair that continues with “Know Me,” a song whose drum beat sounds exactly like The Cure’s “Close To Me.” The album shows a clear nod to the 80’s, more so in its sparkly guitar sounds, synthesizers, and driving bass lines than through blatant new wave synth dances. It’s a rare case these days of some style with substance. The sonic bed is used to craft some vastly dreamy songs, and even then, the album has a good mix of stratospheric bigness and cool ambient textures, especially on “Apples For the Sun,” “Gospel / Grace,” and “Moon In My Mind.” When the album closes with “The Fall,” you’re already off in la-la land. This is music to drift off to. “All that I want is a pair of wings to fly into the blue of the wide open sky,” Rose sings on the plaintive “Pair of Wings.” Does anyone else already feel like they’re floating?